Every now and then a book comes along that is not just a good read, it is a life changing experience. Let Your Mind Run is a book that every runner and coach should have on their bookshelf. I highly recommend it for all athletes. 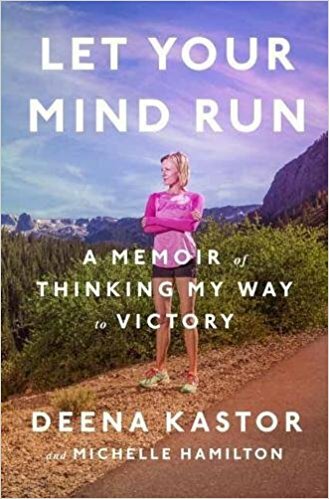 I have been a fan of Deena Kastor for many years, and recall crying with her during her emotional finish at the 2004 Olympic women’s marathon in Athens. I was thrilled to receive a copy of her book, Let Your Mind Run, a surprise gift that landed out of the blue. Given my own study, work, and experience as a runner and coach with positive psychology, the story behind the book intrigued me, and I found myself making time to eagerly delve into the content. 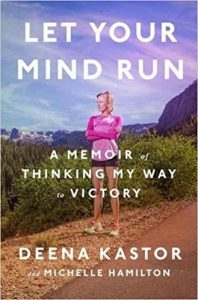 Let Your Mind Run traces Deena’s running and life, from an eleven year old new member of the youth track team in Agoura Hills, Southern California, to the Chicago Marathon in 2015, setting an American Masters record as a mother of a four year old daughter. Deena intimately shares many personal highlights & challenges that she faced throughout her career. Like many runners, Deena started out not knowing what potential she had, soon discovering that she could win, and win in style. She also learned that with winning came approval, and that taught her that winning was what she was supposed to do. Her winning style started with late surges, that soon became running hard right from the gun. She started to question what might happen if she came second, or tenth, and decided she didn’t want to find out, and decided instead to push harder, and continue winning. That learned reaction to competition, to run as hard as possible, all the time, almost ended her athletic career after college. She was on the brink of burnout, and, more importantly, had developed a frustration and negativity that threatened to obscure her success, bringing her to the verge of quitting the sport. 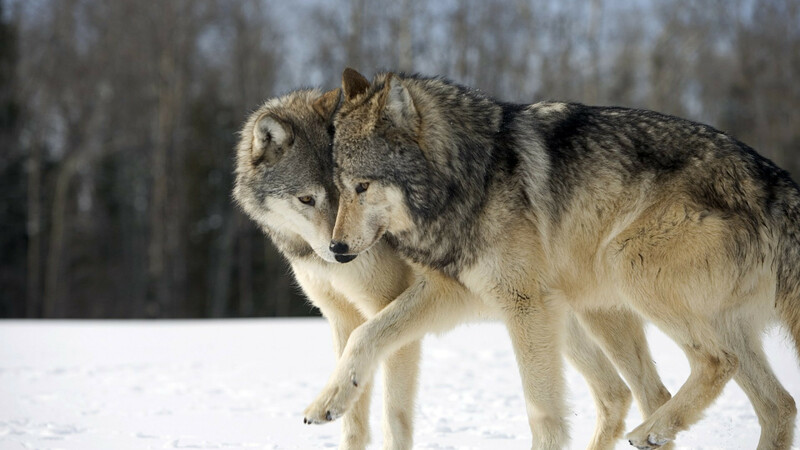 “The opening paragraphs were about how our values guide our behavior no matter what our goals. He listed expected attributes like perseverance and discipline, but also creativity, intelligence, and patience. He wrote about love of knowledge and how important it was t be a student of the sport. The chapter summed up up a phrase that Coach had shared. The same qualities that build a better person also build a better athlete.” p.67. Opening the door to a better attitude also brought Deena rewards that she had yet to imagine. Developing a positive attitude also meant that disappointments could be re-framed to yield very different results. 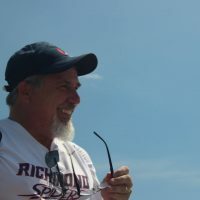 “I was instantly struck that Coach wasn’t trying to change my feelings. He was, in my mind, giving me permission to be disappointed. I’d always thought negative emotions were a sign of weakness, and linked them to fatigue and self-judgement. Coach’s comment, though, showed me negative feelings could have a positive reasoning: my disappointment was rooted in a desire to be better. My place wasn’t what mattered to coach. What mattered was my commitment.” p.80. This book takes you through every step of many of the important highs and lows in Deena’s athletic career, giving the reader the opportunity to empathize with the emotions and flow that she felt as her athletic life changed to take her beyond her wildest dreams. Gratitude, love and affirming thoughts become a central philosophy in Deena’s life, and as the reader you end up lifted yourself by these same qualities. They are powerfully infectious. You may think this is a book about running, and you are correct, however it is so much more than that. Let Your Mind Run is a book written by one of the top female elite athletes in the US. 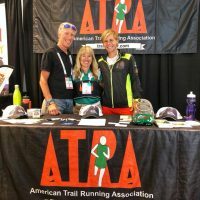 Yet the content, and the challenges that Deena faced and overcame through harnessing the power of positive psychology, are power laden moments that every runner at any level can learn from. There are lessons here that can help propel all runners to take their own running to new levels of performance. This is a priceless book that every runner and every coach should have on their bookshelf.